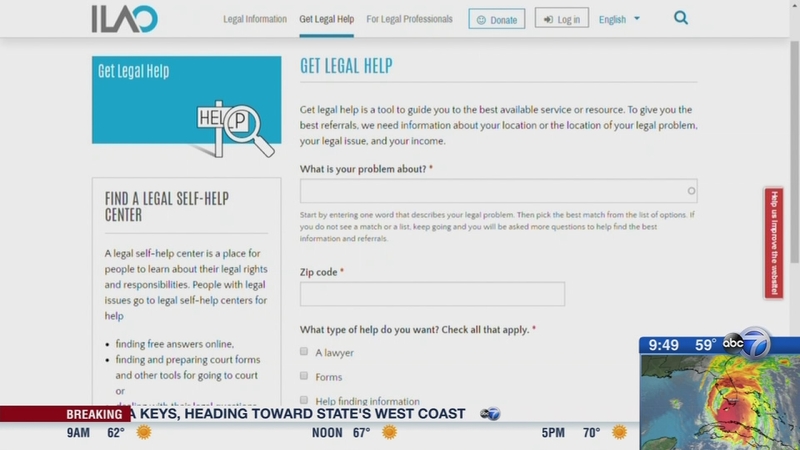 CHICAGO (WLS) -- There's a new website offering free legal help to crime victims in the Chicago area. Karina Ayala-Bermejo, executive director of the Legal Aid Society, joined ABC7 to talk about he website. There?s a new website offering free legal help to crime victims in the Chicago area.